It’s the best time to be a mother in this generation. Ever since I became a mom, I discovered that breastfeeding is one of the toughest challenges I have to go through. I have my fair share of difficulties but the good part about it is, I really didn’t have any trouble producing milk. As I share how much milk supply I have, I always get messages from first-time moms like me, asking for tips to produce enough or more than enough milk for our little ones. They ask me what I did or what I’m currently doing to produce that much milk. To be honest, breastfeeding was my fear while I was pregnant. Because my mom didn’t produce any milk for both me and my sister, the more I got worried. The worrier me had nights thinking I wouldn’t have enough milk and I really really wanted to breastfeed our baby. Maybe because of my desperation, I started researching on what to do to improve my supply. As I read through online, I learned about food that help boost a mother’s milk supply. Top on the list of food that improve breastmilk production are oats, fenugreek, brewer’s yeast, fennel, nuts and spinach. Hence, I found that one of the convenient and delicious ways to consume them is through adding lactation treats to my daily diet. In two months, I tried and tasted different kinds of lactation treats. 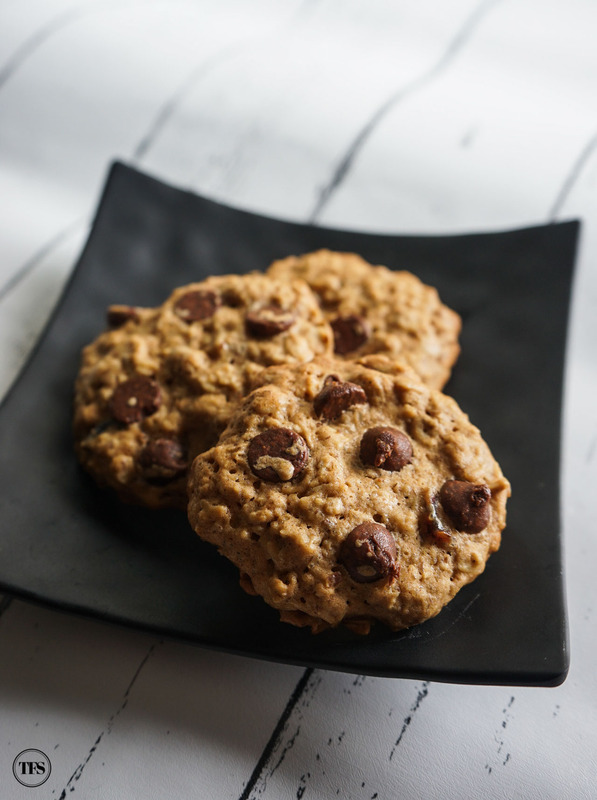 Sharing with you some of the lactation treats I discovered. The first on my list is my favorite brand. True to its name, it’s the bomb! An hour after eating one or two, my pumped milk suddenly performs more than usual. 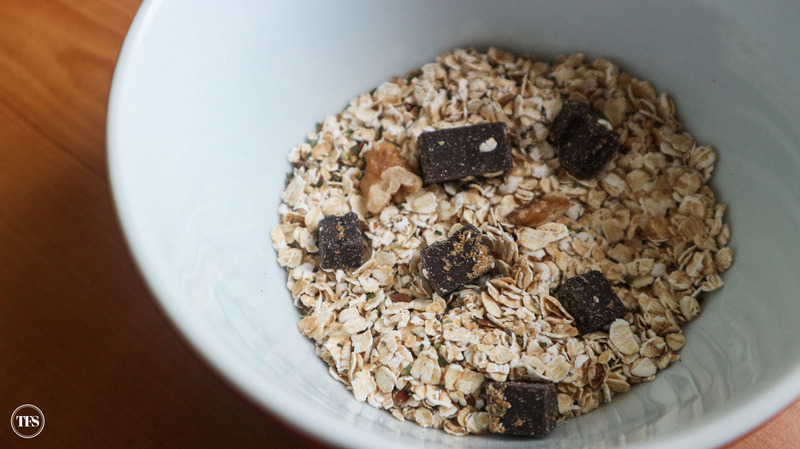 Inside these bombs are fenugreek, flaxseeds, brewer’s yeast and whole rolled oats. 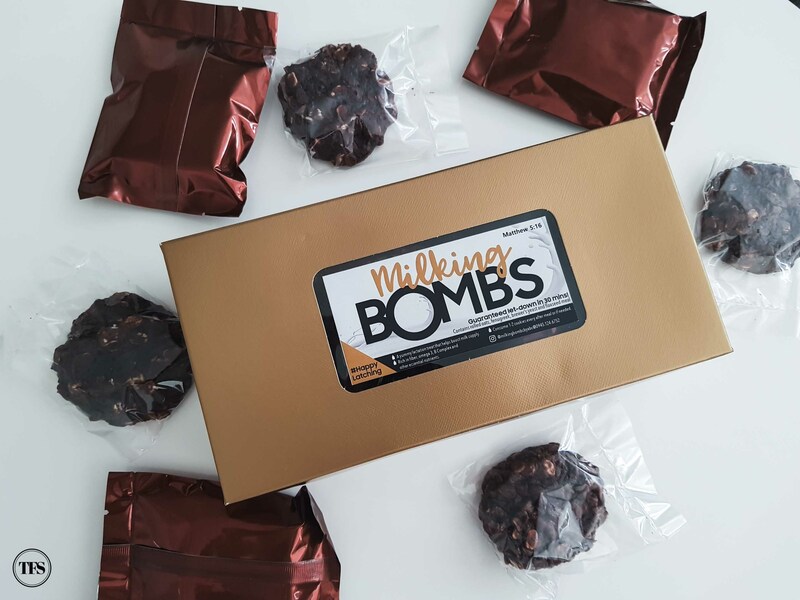 Milking Bombs offers three variants – Classic, CrinkOats and ChocNut Brownies. If it’s the first time for you to order, make sure you get the Classic. It never fails. 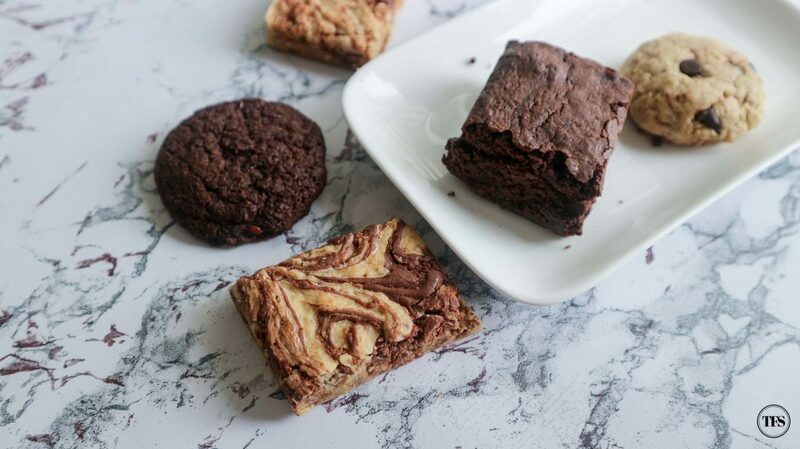 But my real favorite is their ChocNut Brownies, which is undeniably chewy and gooey. You’ll want more than one in a day. For me, this is the winner! 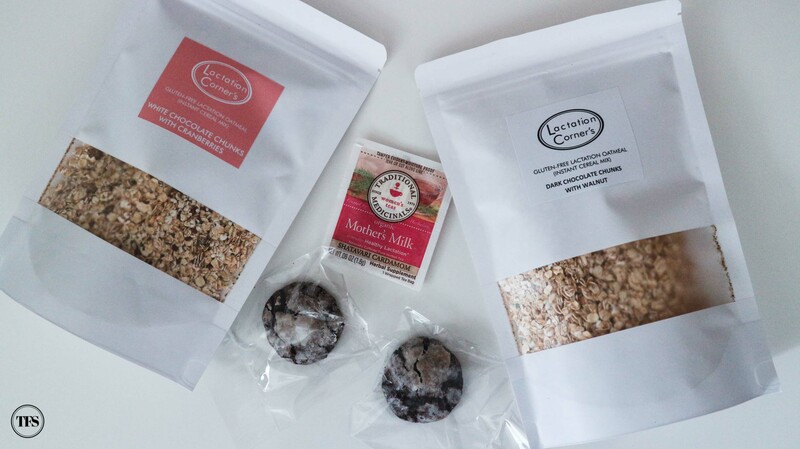 If you’re into cereal bowls, you’ll enjoy Lactation Corner’s oatmeal flavors. One serving is packed with 100% premium whole grain oats, organic golden flaxseed (raw whole), organic chia seeds, malunggay flakes and coconut sugar. Visit their instagram page and you’ll see all kinds of gluten-free lactation oatmeal flavors they offer. 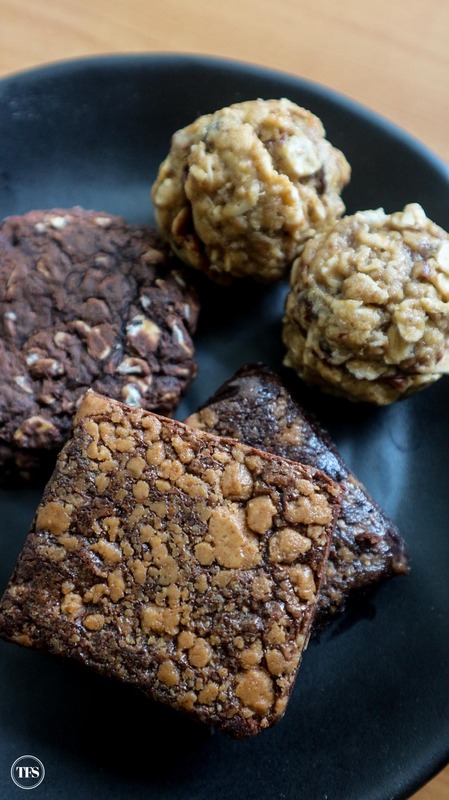 Golden Oven makes the chewiest lactation Crinkles! Even if I store it up in the fridge for days, every bite gives me that unexpected chewy and chocolatey taste. 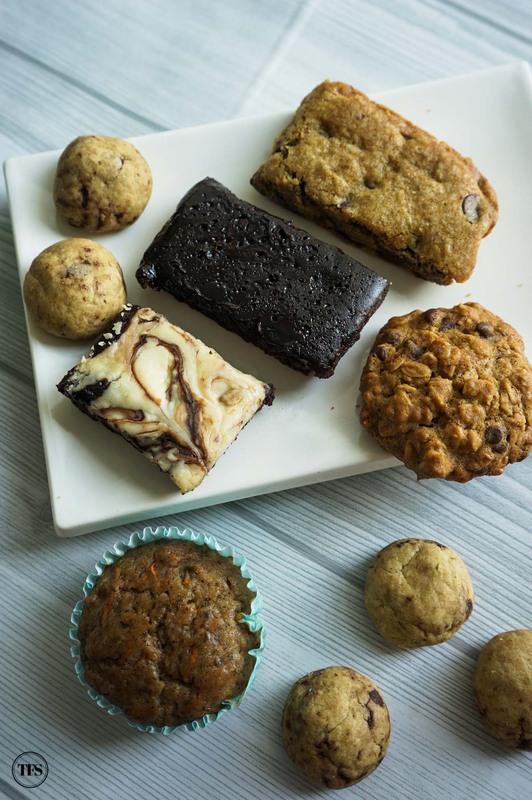 Aside from Crinkles, Golden Oven also sells Brownies, Dark and White cookies and their newest Red Velvet Crinkles with cream cheese, all made with brewer’s yeast, flaxseed, rolled oats, sunflower seeds and almonds. Latch, the newest home-based business that makes lactation goodies and treats, are proud of their Boobie Snack pack. Two flavors to choose from – Double Chocolate Thin Crisps or Salted Caramel Thin Crisps. 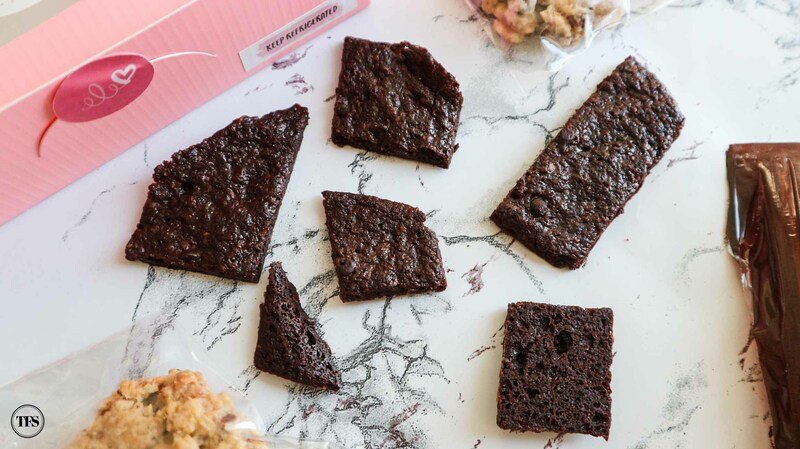 These are brownies made thin and crispy that make you feel like eating chips. Galactagogues: Fenugreek, Whole Ground Flaxseed Meal, and Brewer’s Yeast. For more sophisticated taste and interesting flavors, I recommend Mama Bear Treats. In one sitting, I indulged in all three flavors instantly – Double Chocolate, White Chocolate Cranberry and Ube White Chocolate. The textures playing in each cookie tempts me to grab one more. I also love how the flavors complement each other. Sweet Delights by Charlotte has a variety of lactation treats to choose from. What stood out for me is their Carrot Cupcake with Cream Cheese, Cheesecake Brownies, and Brownies. What makes Mommy Cuddle Hub unique is their flavored blondies – Reese Swirl LactaBlondies and Nutella Swirl LactaBlondies. Biting into these satisfies my cravings for both Nutella and Reese flavors. 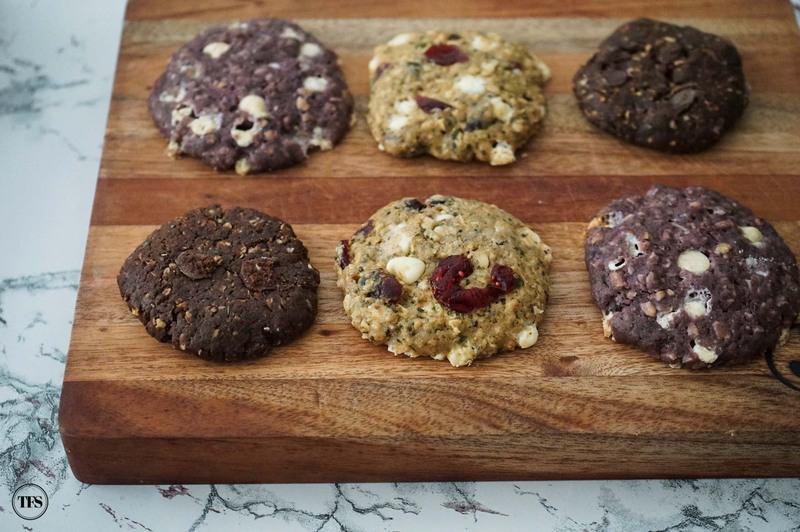 Talk about overloaded chocolate chips in a cookie, that’s what Lactation Cookies by Quinntessential Pastries makes. 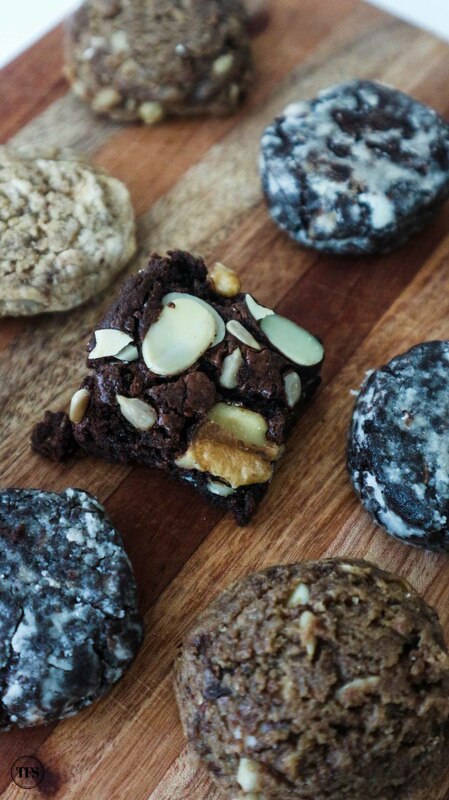 If you’re leaning towards the sweet chocolate cookie side, you’ll end up loving this. So far, these are the treats that made breastfeeding more productive and enjoyable for me. If I discover new ones, I’ll be updating this list. 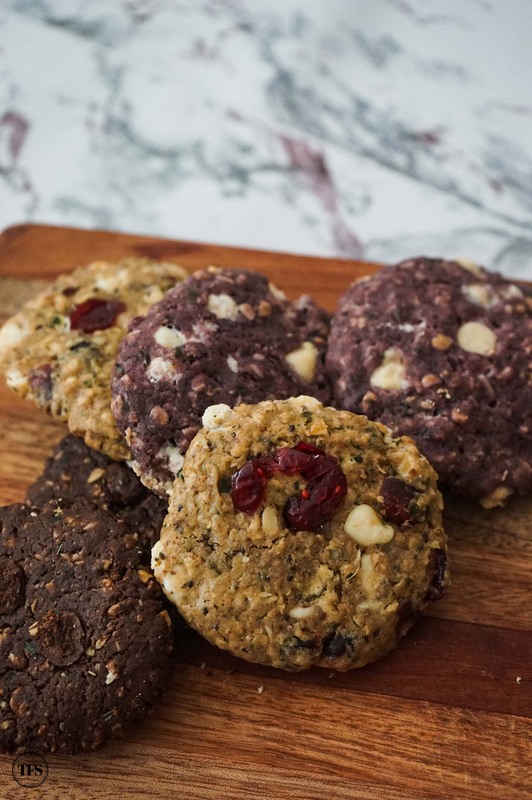 What do you think of these lactation treats? Hi I want to know where I can order this thing? I try already it’s good.to many milk I produce my baby was satisfied.where I can buy? These all look delicious! 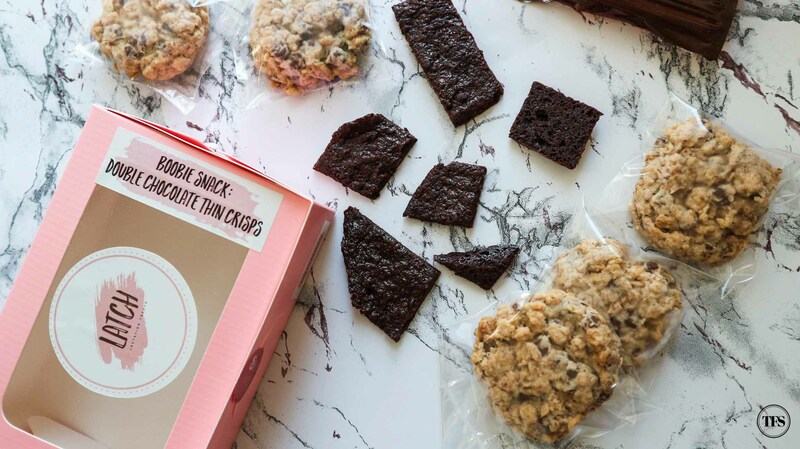 My personal favorite are the cookies and granola from Milk Love… I got them in my Colson & Joe Breastfeeding Box!